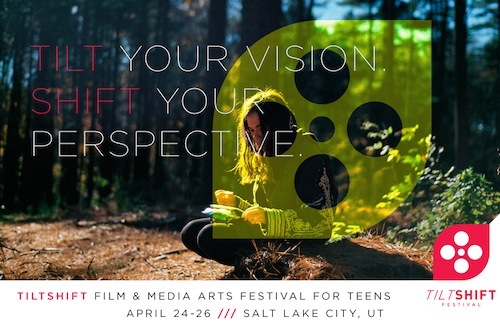 From April 24-26, Utah Film Center is teaming up with local organizations SpyHop and SHIFT to launch the first-ever TiltShift, a film and media arts festival that&apos;s organized and programmed by nine teenage committee members and presented for a teen audience. The festival will feature nine film screenings—several of the films are youth-produced, and all were selected by the TiltShift teen committee—as well as workshops covering special-effects makeup, fight-scene construction, DIY film equipment, and more. 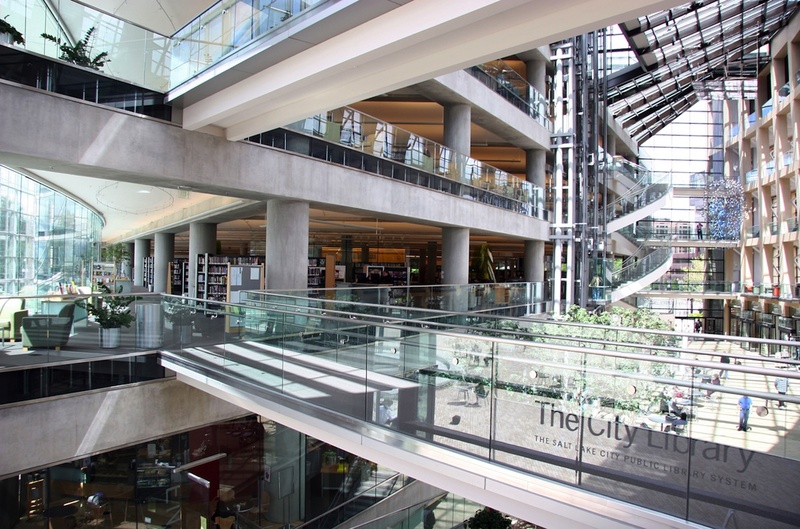 All screenings will be held at the Salt Lake City Main Library with the exception of the Opening Night screening, which will be held at The Leonardo. 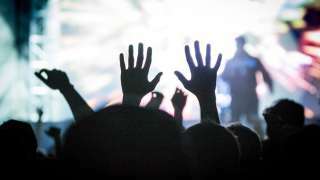 All screenings and workshops are free. 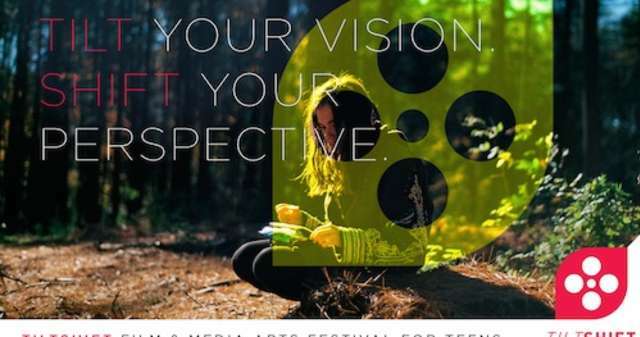 To learn more about the TiltShift Festival, the films, the workshops, and the teen committee, visit the TiltShift website. Utah Film Center brings film to local audiences through free community screenings, outreach programs, and visiting artists. SpyHop mentors young people in the digital media arts through afterschool and community programs. SHIFT provides professional development for K-12 educators by integrating the digital storytelling process into core academic areas.